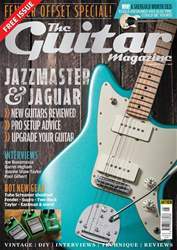 Fender’s Jazzmaster and Jaguar have not always felt the love from guitar magazines. In the old days, they only really cared about three genres of music – blues, rock and blues-rock – and so it’s perhaps not surprising that they didn’t have much time for plinky planks favoured by grungey noiseniks with rough hair and even rougher technique. 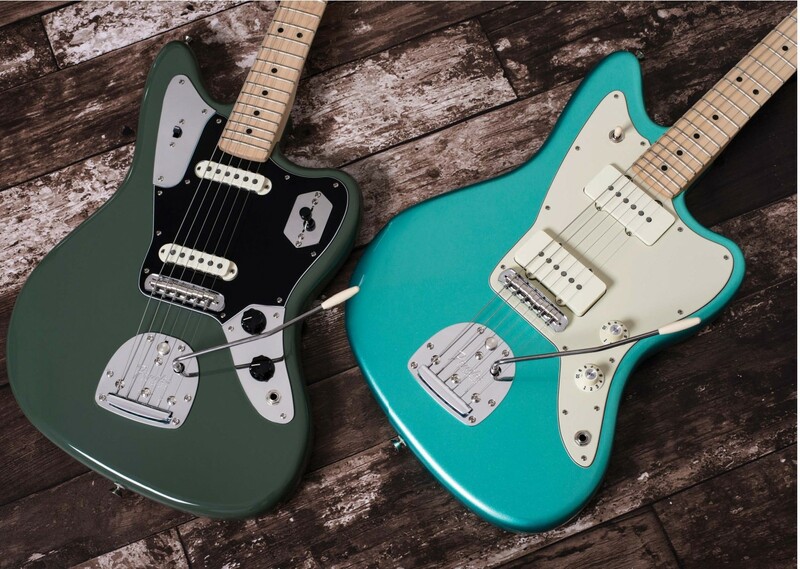 But those days are long over, and while Fender’s o sets might still be something of a niche concern, they have an undeniable cachet of cool, being seen in the hands of everyone from J Mascis and Kurt Cobain to Slipknot’s Jim Root and Foals’ Jimmy Smith. The reason that many guitarists may still a bit lukewarm, however, is that in contrast to its more famous solidbodies, there’s a perception that Fender didn’t quite nail things with the o sets first time around. They have a reputation for being eccentric and di. cult to work with, particularly in a professional environment.